In the previous tutorial we built our scaffold component and implemented the delete functionality for our bookmarks. We will now implement the features of creating and editing bookmarks. 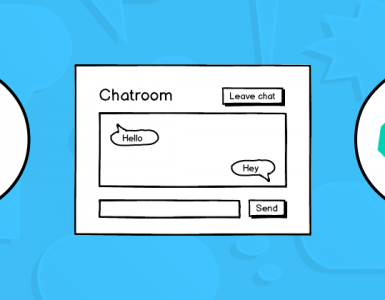 We will use the Bootstrap UI library to build our user interface. If you enjoyed reading this post, please share this through the various social buttons hovering on the left/top side of the screen . Also, check out and subscribe to my YouTube channel (hit the bell icon too) for videos on Dart. 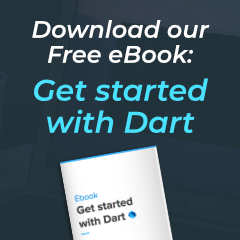 Watch my Free Get started with Dart course on Egghead.io and Subscribe to my email newsletter to download my Free 35-page eBook titled Get started with Dart and to be notified when new content is released. Like, share and follow me for more content on Dart. 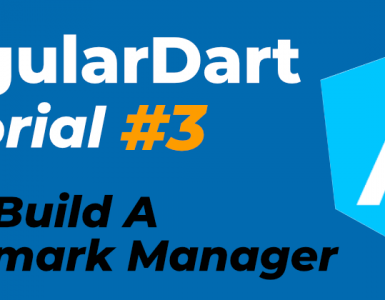 Hello 👋, I show programmers how to build full-stack web applications with the Dart SDK. I am passionate about teaching others, having received tremendous support on sites like dev.to and medium.com for my articles covering various aspects of the Dart language and ecosystem.